100 each of all 12 months, 1,200 total tickets. Die Cut rear-view mirror hanger hole, making the permit transferable between vehicles. 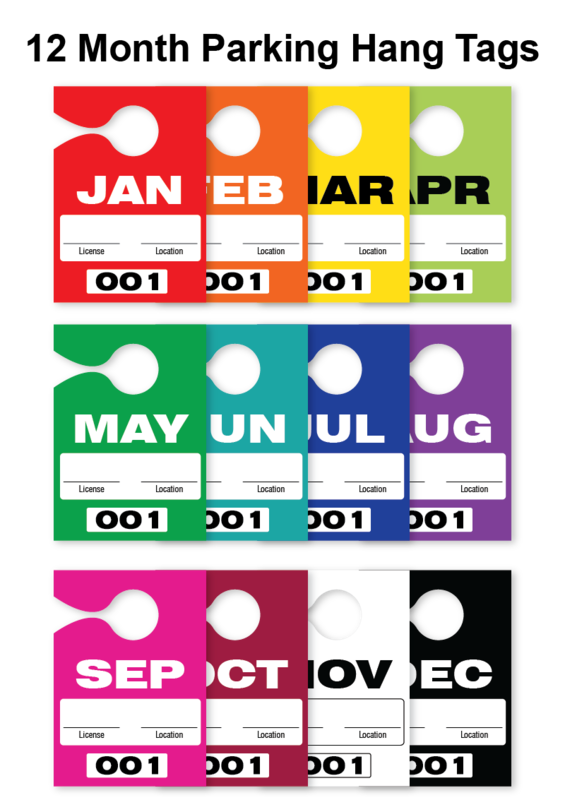 Sequential Numbering for each month. Custom options available. Call or e-mail for more info. 100 each of all 12 months, 1,200 total tickets. 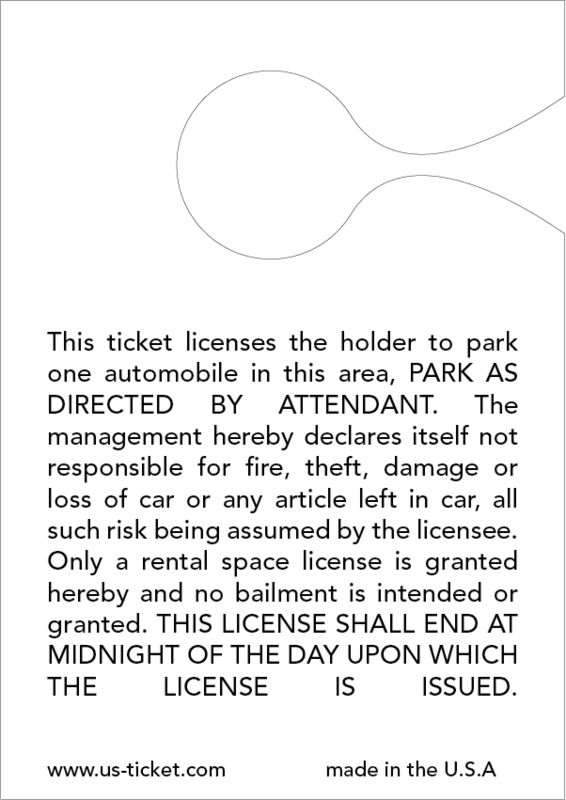 Parking permits are perfect for use at hospitals, college campuses, amusement parks, special events, large corporations, apartment buildings or anywhere else where parking is at a premium and security is a concern. Sequential numbered. If you require specific numbering and or customization, please contact a friendly sales representative.